Let us consider a key step in the conceptual design of any fixed wing aircraft: the initial sizing of the wing. This follows the construction of a parametric geometry model, which establishes the shape of the wing – here we look at how to give it its initial scale. A commonly used technique involves plotting the performance constraints contained in the design brief onto a single chart in the thrust to weight ratio (or power to weight ratio) versus wing wing loading space of the design (an example of such a chart is shown above). In the book we discuss the construction of this type of chart in great detail and the interested reader may also wish to consult Snorri Gudmundsson’s rather excellent text on general aviation aircraft design. This type of constraint analysis can be readily implemented in Excel, Matlab or just about any other programming language with a plotting library. The most convenient constraint analysis environment we have found, however, is a Jupyter notebook. These are parametric documents, which can contain text, diagrams and, most importantly, snipets of computer code (we use Python). The beauty of using a Jupyter notebook is that what results at the end of the constraint analysis process is a document capturing all the calculations and their results – this can be integrated into a report or used as a standalone components of the design audit trail. Using Gudmundsson’s equations, we have captured the constraint analysis in a Jupyter notebook – or rather, two notebooks, one written in Python 2, another in Python 3. The notebooks are self-contained, save for one package: Kevin Horton’s Aero-Calc. This needs to be installed first before the notebooks can be run (a version translated into Python 3 can be found here). pip can be used to install the Python 2 version of the package (type pip install aerocalc in a terminal window); the Python 3 version can simply be copied to a folder where your Python installation looks for packages. 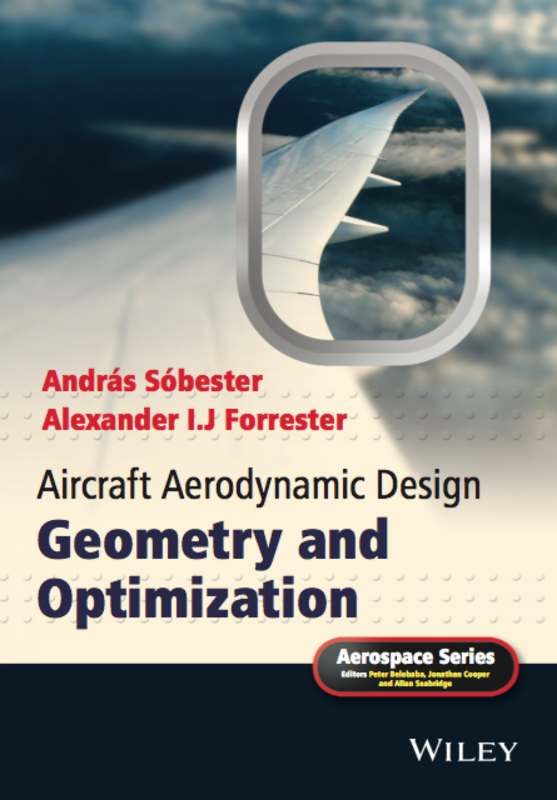 UPDATE: We have released a new aircraft design library in Python – see this post for more details and instructions on how to run the constraint analysis example notebook described in the book.